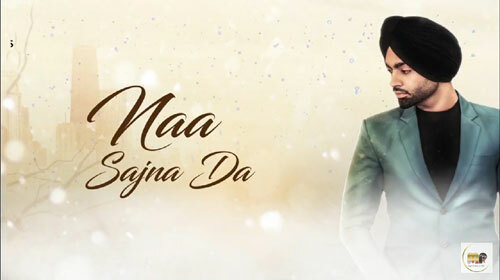 Naa Sajna Da Lyrics by Jordan Sandhu is Punjabi sad song sung by him. Its music is composed by the musician Desi Crew and lyrics are written by the lyricist Bunty Bains. If you find any mistake in lyrics of NAA SAJNA DA LYRICS – Jordan Sandhu song please let us know in comments.